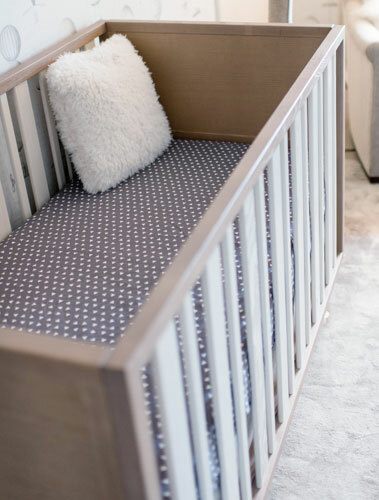 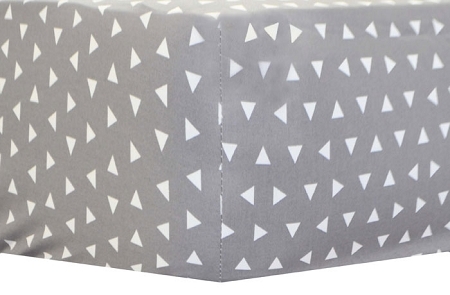 This gray triangle crib sheet is fun and modern and perfect for a neutral nursery. 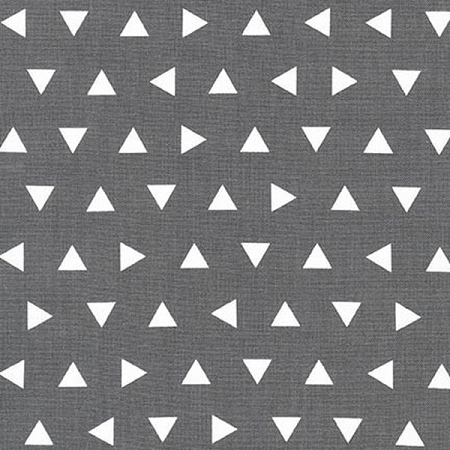 Made of 100% cotton, this crib sheet is made of our Triangles in Gray nursery fabric. 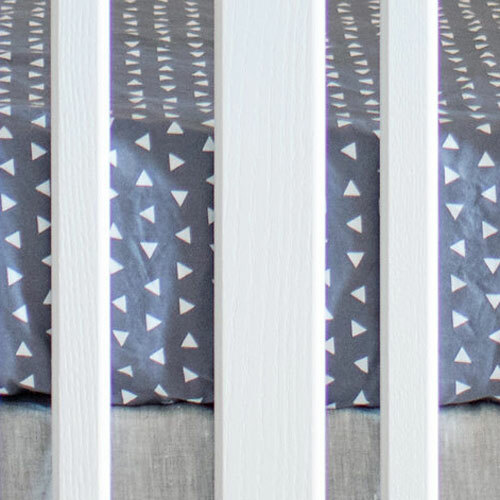 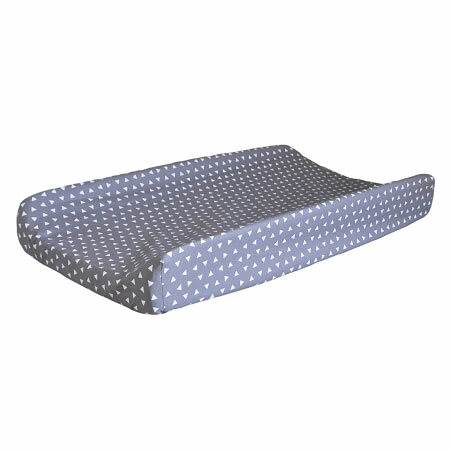 Coordinate this gray triangle crib sheet with any of our other nursery bedding separates.